We serve the counties of Baker, Bradford, Clay, Nassau, Putnam and St. Johns. 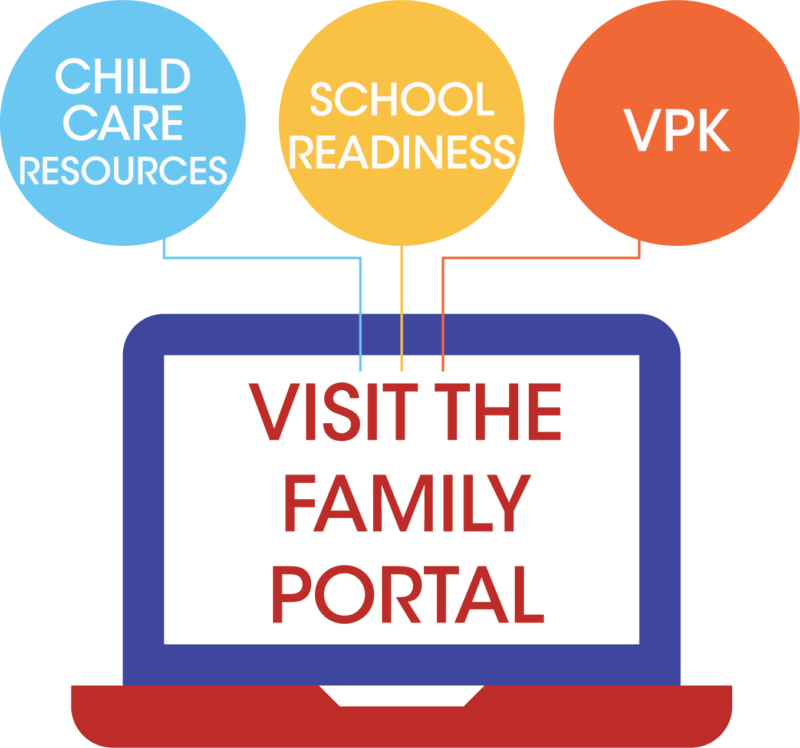 If you are a parent, caregiver or educator of a child ages birth-pre-kindergarten in our counties, we can assist you. We manage and evaluate early child care and education programs through a quality school readiness delivery system. All ECS Offices are open Monday through Friday from 8:00 to 5:00 except for legal holidays. Vision: Coordinate services that allow children to enter kindergarten healthy and ready to learn. Mission: To serve parents, caregivers and educators of children ages birth to pre-kindergarten by managing and evaluating early child care and early education programs through a quality school readiness delivery system in Baker, Bradford, Clay, Nassau, Putnam & St. Johns Counties.